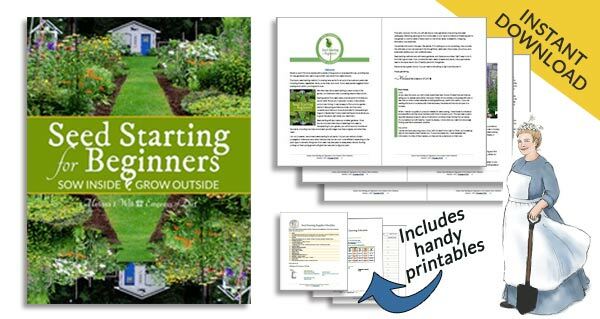 Want to explore home gardens and grab ideas? 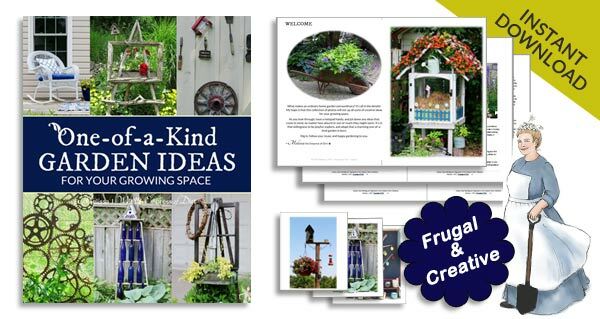 I’ve got tours, galleries, tips, and ideas for getting creative, crafty, and organized in both your home and garden. I garden organically and we live debt-free so everything is frugal and usually repurposed or recycled. I collect ideas wherever I go and attend a lot of garden tours where real-life gardeners like you and me do wonderful things on modest budgets. You can see many of these gardens in the Idea Galleries by Topic section. 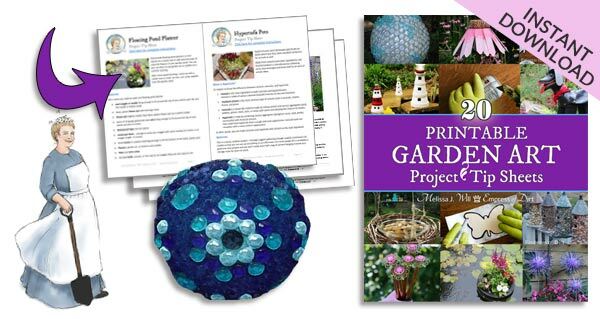 If you want garden how-tos see Grow and DIY project instructions are in Make. 1 Idea Lists | Creative and quirky collections. 2 DIY Project Videos | Watch how it’s done. 3 Idea Galleries by Topic | It’s a creative rabbit hole! 4 Get Organized | For those who need order to get crafty. 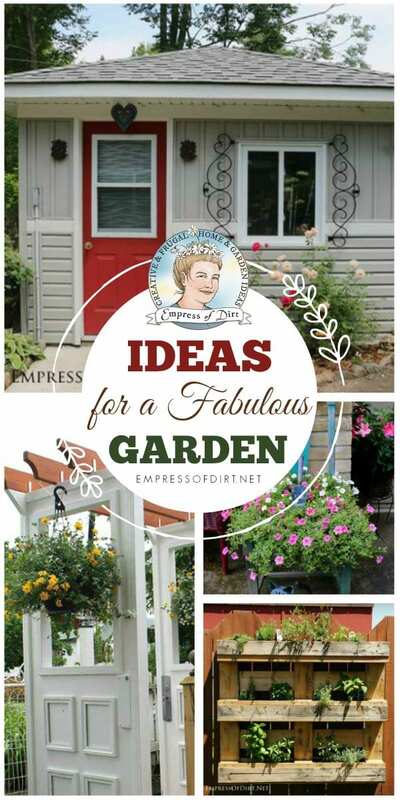 Home & Garden Ideas | Explore everything! How to Watch Live Bird Cams | Armchair birding at its best! 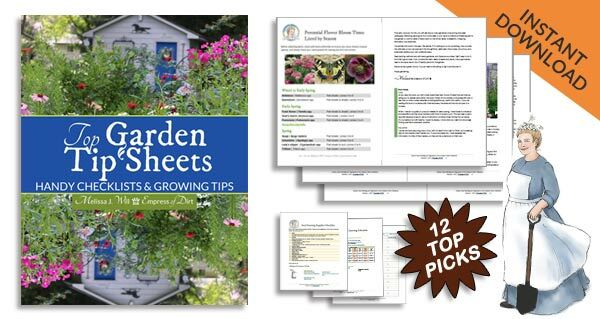 Garden Organization Tips | Take the stress out of gardening. Home Organization Tips | Declutter, organize, breathe. Decluttering | Let it go, let it go! The Lifechanging Magic | …of getting your home in order. Debt-free Living | No more living on the edge. How I Learned to Run at Middle Age | And you can too. How to Give Up Sugar | And feel a whole lot better. You can also browse everything by sub-topics here. If you prefer to work offline, these ebooks download instantly and can be printed or read on any device. There are more selections in the Empress of Dirt Shop. 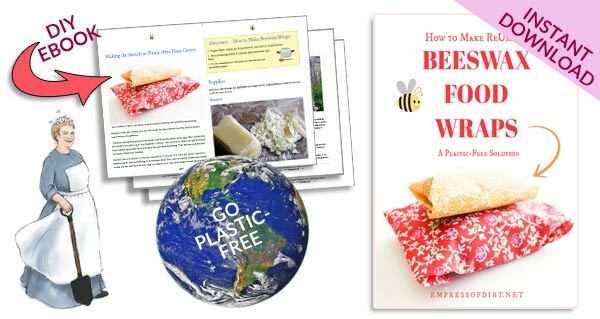 Step-by-step instructions so you can ditch the plastic cling-wrap!